Happy New Year! 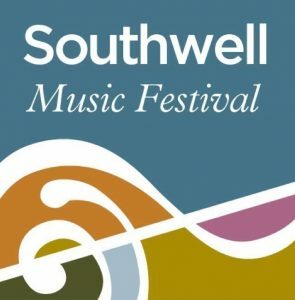 We hope 2018 brings you health and happiness and much pleasurable enjoyment of either making or listening to music – not least at the 2018 Southwell Music Festival. It is hard to comprehend that this year’s festival will be our fifth but there it is – in the era of ‘fake news’ this is one fact that stubbornly refuses to be denied. Nor is there any denying the progress made since 2014 to establish a distinctive classical music event with a national reputation. 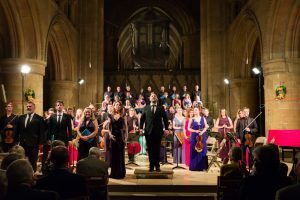 This has been achieved with the help of so many wonderful people – our ensemble of brilliant singers and players, many of whom return year after year, and our wonderful supporters both locally and further afield including generous sponsors of events and performances, Friends, hosts, volunteers and more. And not forgetting the ever-supportive staff at our venues, most especially at Southwell Minster. So we look forward to meeting between Wednesday 22nd and Monday 27th August – this year a six day festival to keep pace with public demand. Nevertheless please be assured it will remain possible to hear every single programme if that is your heart’s desire. We will announce the full programme for the 2018 Festival at a free concert in the Minster on Friday 13th April. 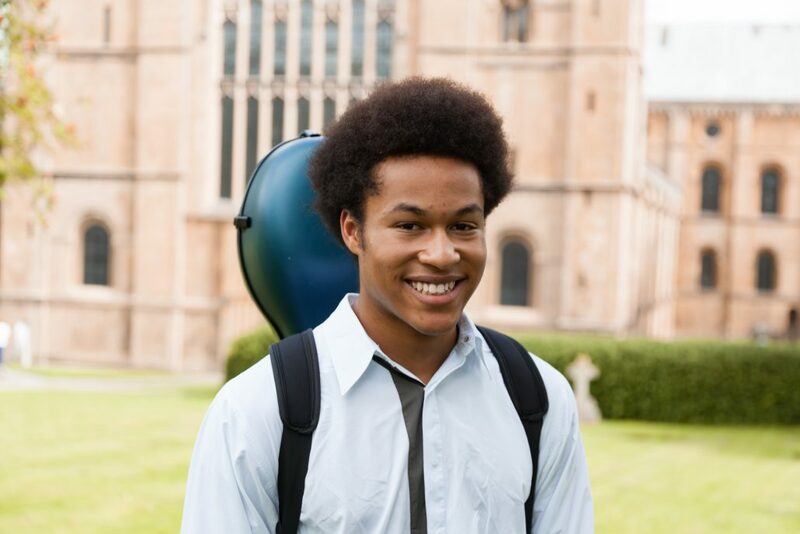 However, in case you missed it, we hope you will be as excited as we are by the news that our central choral and orchestral concert in the Minster on Saturday 25th August will feature Nottingham’s BBC Young Musician winner Sheku Kanneh-Mason performing Elgar’s Cello Concerto. 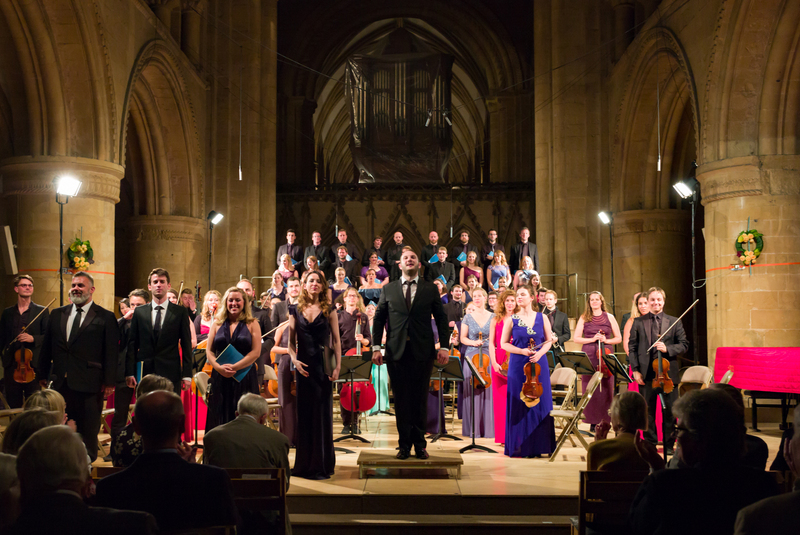 That concert will also include Sir Michael Tippett’s oratorio A Child of our Time which was written in response to events associated with the rise of Nazism: it is a work which I have wanted to introduce to our public ever since we started the Festival – a passionate cry for tolerance of the stranger which points us towards our common humanity and has become more urgently relevant with every passing year. We look forward to seeing you in August, if not in April.